Lager yeast is substantially less active than ale yeast. In addition, the cooler fermentation temps means more of that CO2 remains dissolved in the beer rather than burping through the airlock. 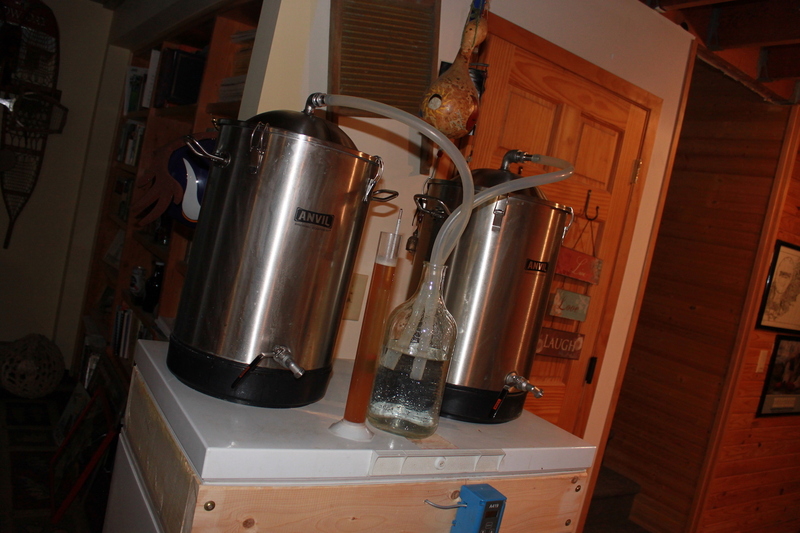 My latest pilsner, brewed 11/29 and kegged on gas and at 32.5 since 12/17. I love the grainy pilsen malt flavor of a young pilsner. Just moved it from the lagering fridge to the serving fridge two days ago. It's clearing up nicely already. I checked my gravity on my Czech Pils and what started at Brix 11.8 OG 1.045 is now at Brix 5.2 (1.022). I put it into a secondary but I think I was a little late to the game. Next time I'll transfer a week earlier. You lost me on the logic here. Besides, the why of a secondary vessel...why earlier? Are you lagering in the secondary? In going to make my first Pils today. Wyeast has urquell yeast available right now in limited quantity and for limited time. I lost my collection of urquell slurry to a fridge/controller error back in the summer. My LHBS ordered some for me. Hope to have it next week to make up a few liters of starter. 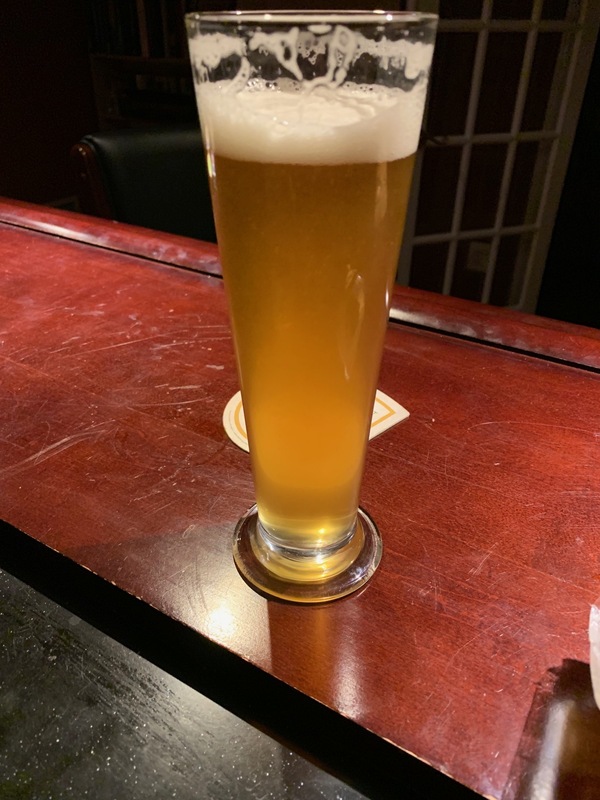 Right now I'm enjoying the pils from bav lager yeast. This one was 1.011 before lagering. Didn't take a reading but it generally drops another point or two after lagering. I mashed at 149. I hear 34/70 performs better on successive pitches. I never got that far. Second pitch didn't impress either. So how do you chill those bad boys? I'm setting my sights on a Dubbel. A Dubbel made with lager yeast?